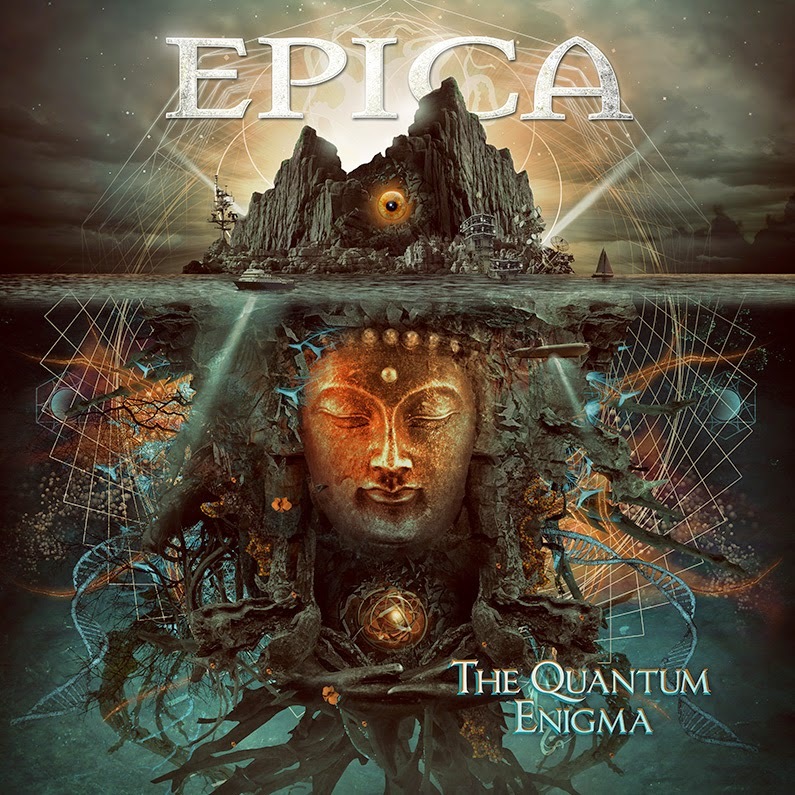 The Quantum Engima Epica's sixth studio album was released on 2 May 2014. This album features new bass player Rob van der Loo, who replaced Yves Huts. So far two singles have been released "The Essence of Silence" and "Unchain Utopia". 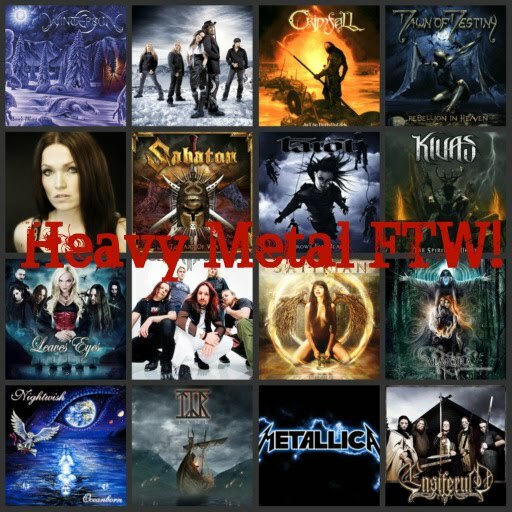 To be honest, I have never been into Epica mainly because of Mark Jansen's grunts, screams, his overall attitude and Simone's vocals. The couple of songs I checked online, be it studio versions or live recordings, left me uninterested. But it all changed after listening to The Quantum Enigma. The album might be catchy, but still it maintains quite heavy sound. The opening track "Origiem" is instrumental song with only singing choir provides listener with a great taste of what's coming next. The powerful choir and orchestra work perfect along the rest of the band on every song. I always have the feeling that, the orchestra and choir give the extra spice to the songs and don't overshadow them. Another thing I like about The Quantum Enigma is the unpredictability of songs' structures in e.g. "Omen" or "Unchain Utopia". Just because some songs begin with blast, it doesn't mean, that there won't be some twist coming a bit later on and vice versa. Even though Mark's grunts are present on almost all of the songs I find them not so "disturbing" as I expected them to be. And because in my opinion Mark's grunts are used quite sensibly and in places where the songs only benefit from them, I don't find the grunts annoying at all. And I say this as a person, who usually avoid songs with grunts, screams and other "acrobatic vocal performances". My favourite songs are "Omen", "The Second Stone" and bonus track "In All Conscience", which is not only my very favourite song of the album, but I consider it to be one of my all time favourite songs. The lyrics, the music and the powerful chorus is what makes this song to stand out for me. So "In All Conscience" I can honestly say, that The Quantum Enigma sparked an interest in Epica in me.